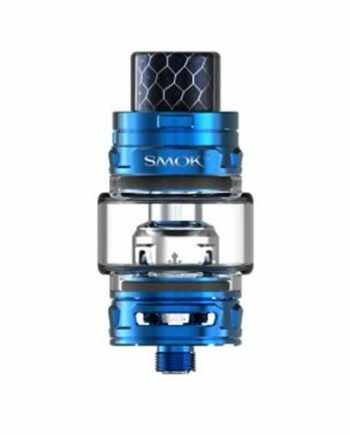 The Aromamizer V2 SC201 RDTA was designed with fans or the Original Aromamizer in mind, and a few simple upgrades were made, giving you the Steam Crave Aromamizer V2. 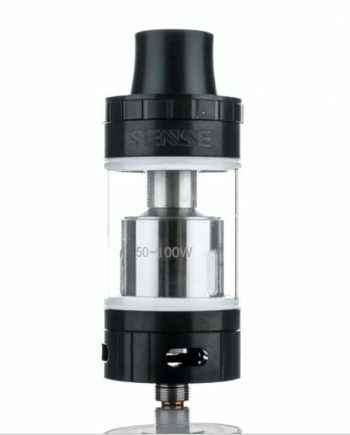 The SC201’s drip-tip was upgraded to a chuff style tip, and the Airflow Control Ring is now made out of a sturdy Stainless Steel material. 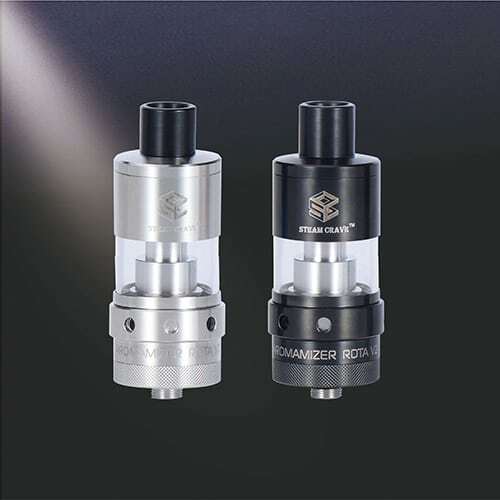 With the feel of a Rebuildable Dripping Atomizer, combined with the convenience and simplicity of a tank, the Aromamizer SC201 was designed with drippers in mind. Featuring Side Airflow and Bottom Juiceflow, this is an RDTA that wicks exactly like it’s supposed to! 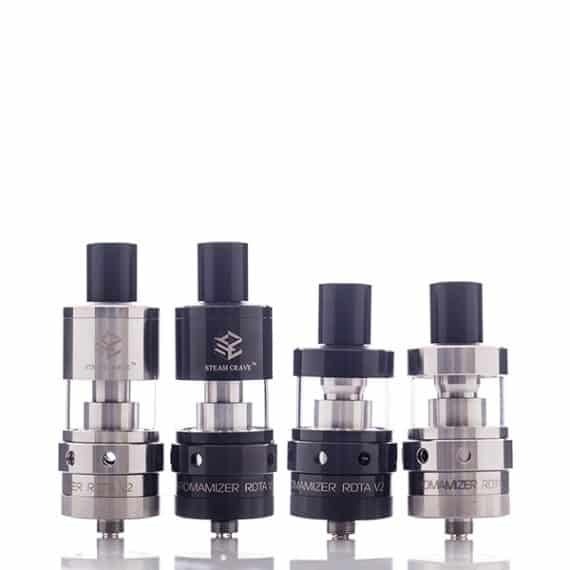 A revolution in the RDTA market, the Aromamizer comes with a huge 7ml juice capacity, giving the SC201 the longevity a dripper dreams about. The newest release of the Aromamizer SC201 comes with the king of build decks: The Velocity Deck. This 2 post, 4 post hole design is a breeze to build on, for builders of all levels. The Velocity deck is easily removable from the body of the RDTA, making the deck easily accessible. 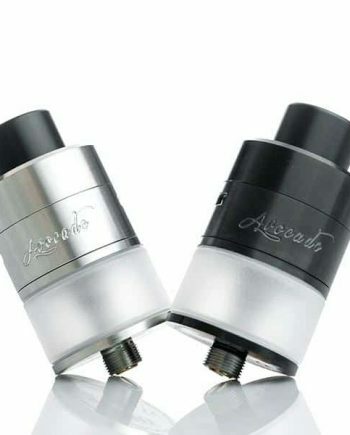 There are no secret techniques when it comes to wicking the Aromamizer SC201. Two Juiceflow holes at the bottom of the build deck allow for no shortage of juice access to the cotton, no matter the VG/PG levels you throw at it, this design just works. What really sets this RDTA apart from its competition is not only the true Velocity Deck, but the four 3mm airflow holes give the airflow of an RDA, without the need to drip after every few pulls. The build quality of this RDTA is impressive for its price tag. The threads and seals serve the purpose they were meant to, resulting in no noticeable leaking, whether upright, upside down or laying on its side. 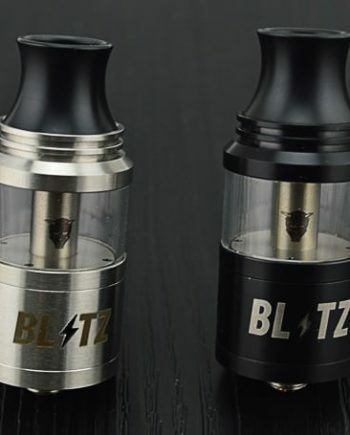 This RDTA stands out from the crowd for its simplistic and minimalist approach, with features that do what they were meant to, resulting in a solidly performing RDTA. Swapable Decks for multiple vaping experiences, on the go.